Software development is quickly headed down a path of greatly increased API usage, which has brought about questions from users around management and security that your organization will also need to look into. You’ll need to protect against attack that attempt to defeat login systems, DDoS attacks that disrupt API services, those that target data and systems, and much more. 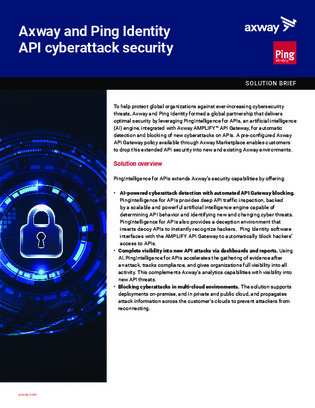 Check out this whitepaper for best practices on beefing up your API security strategy.